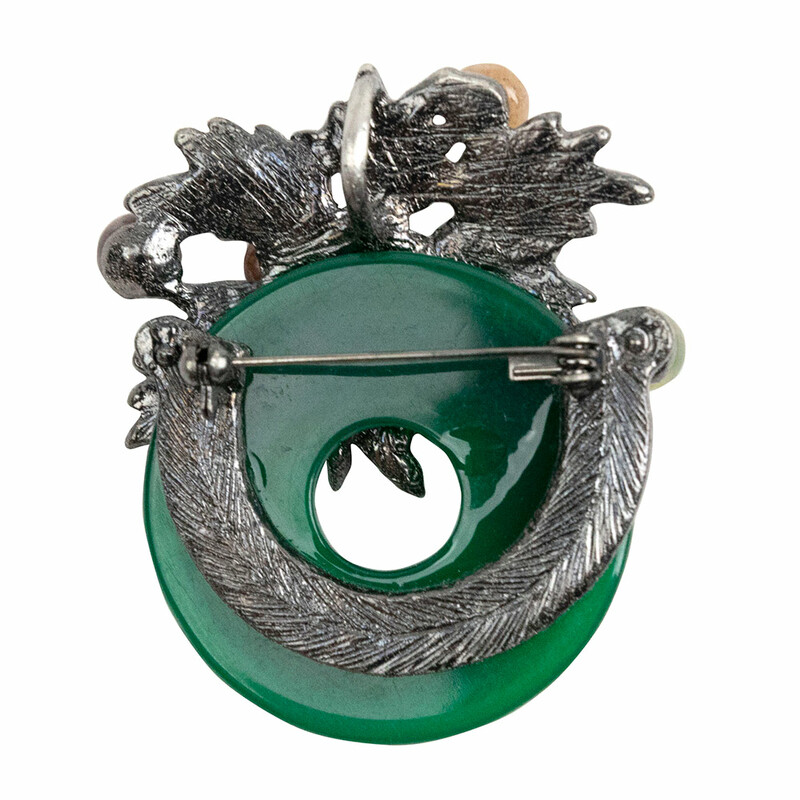 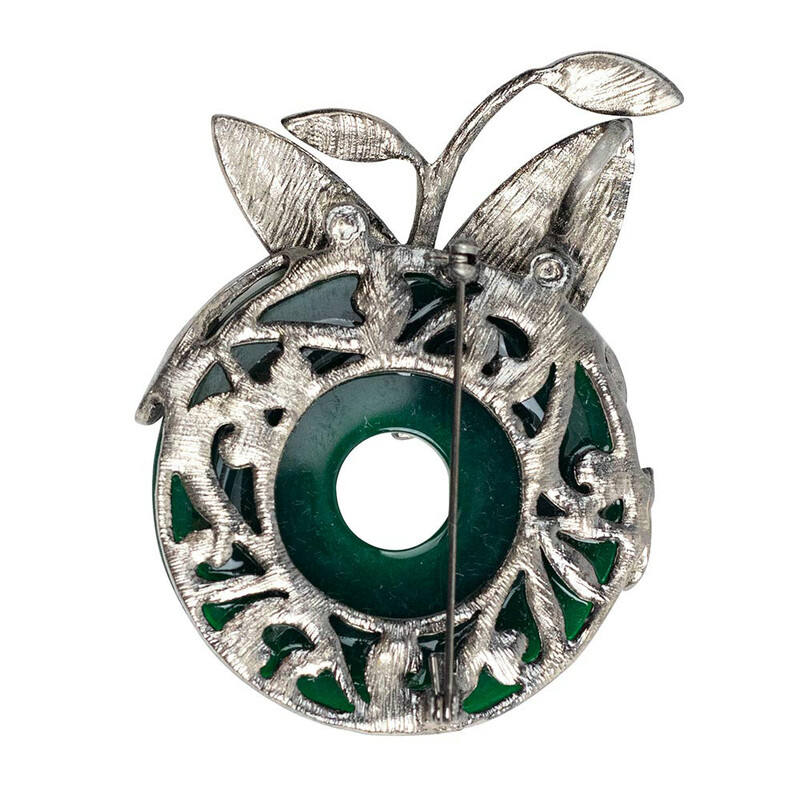 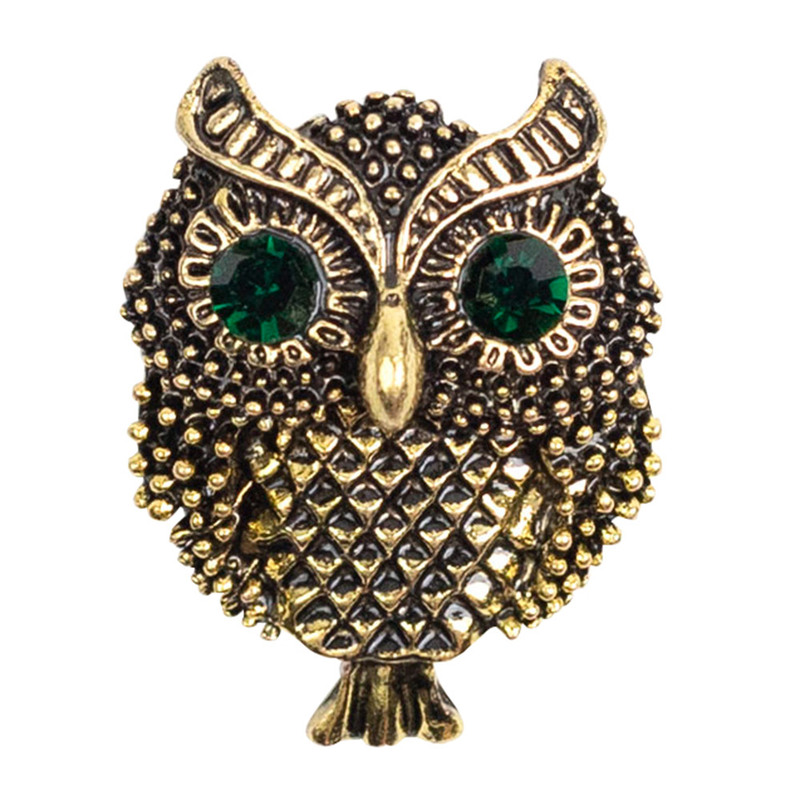 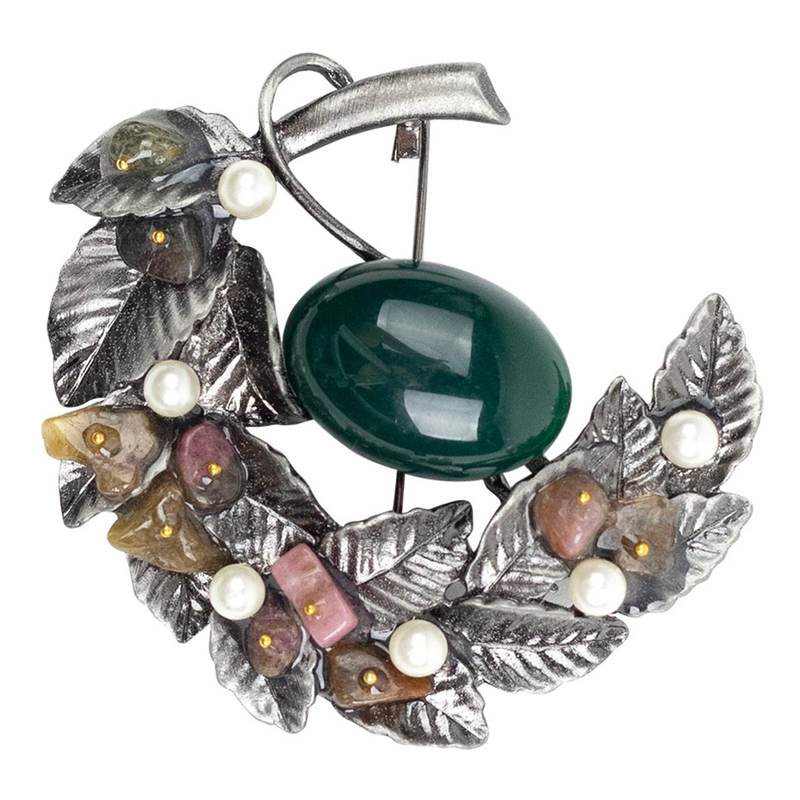 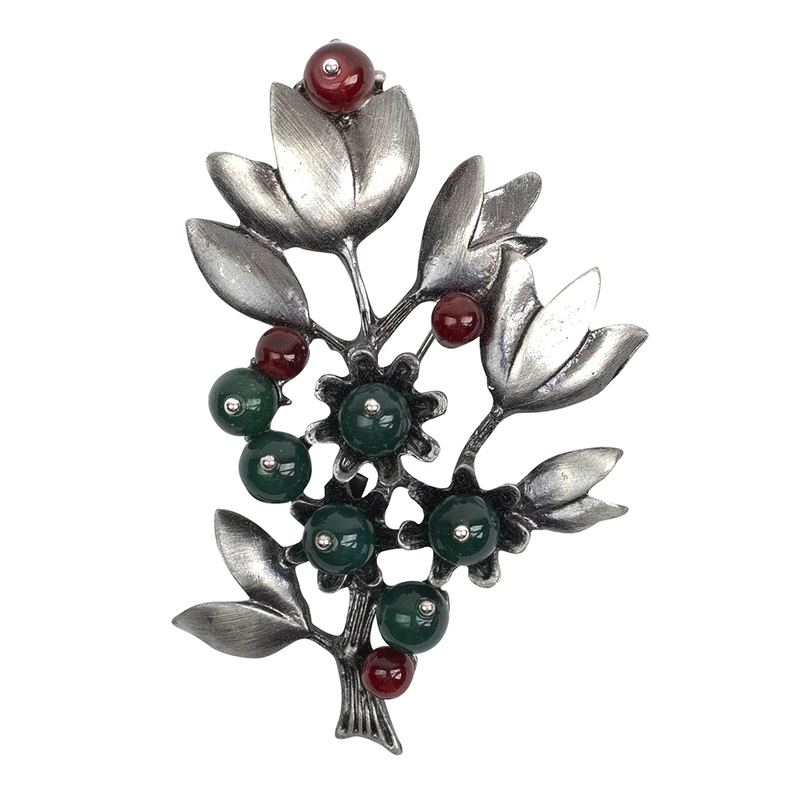 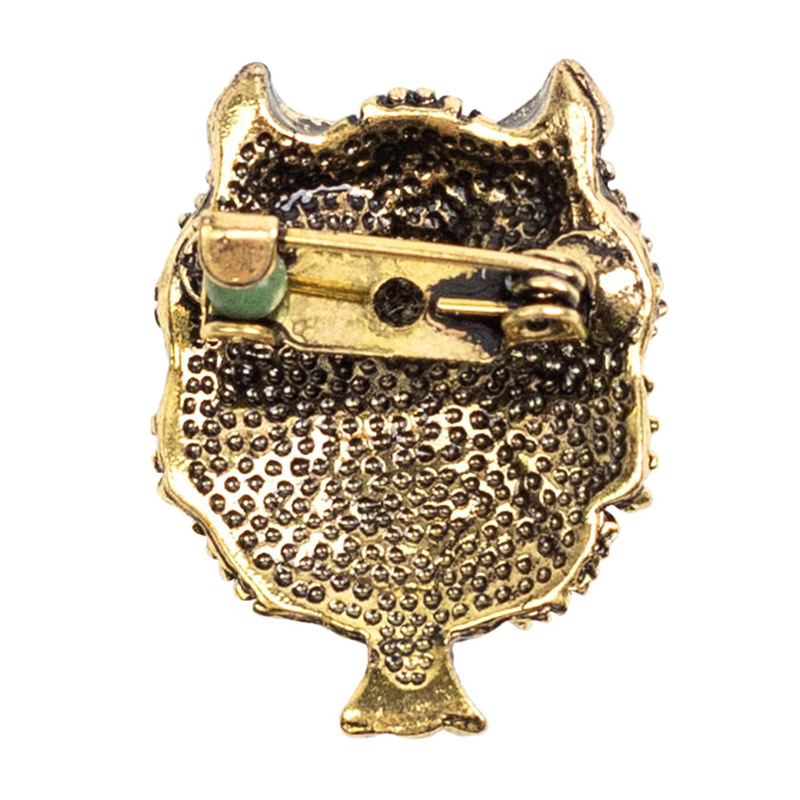 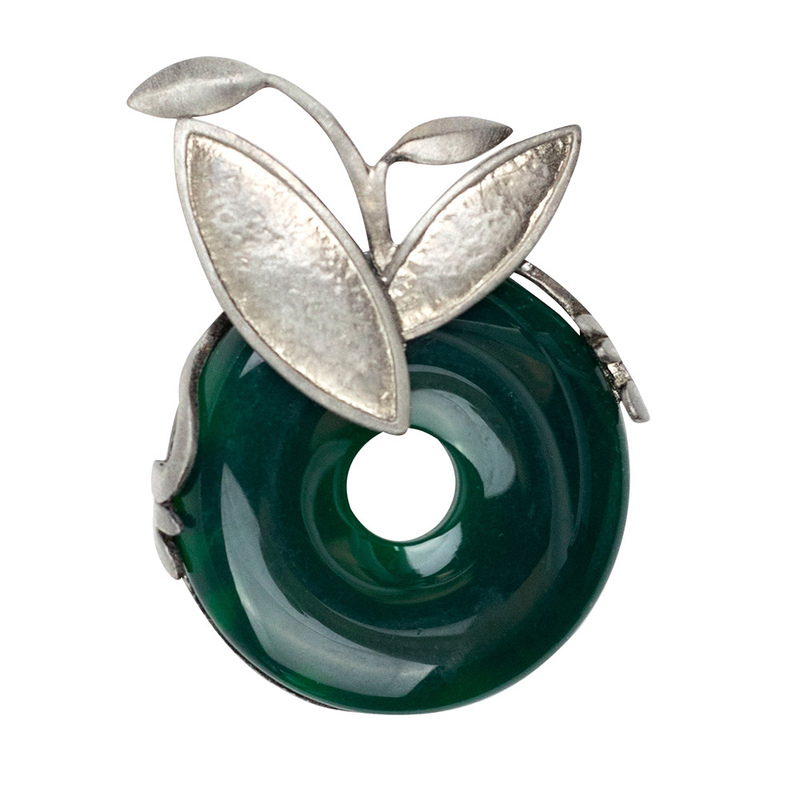 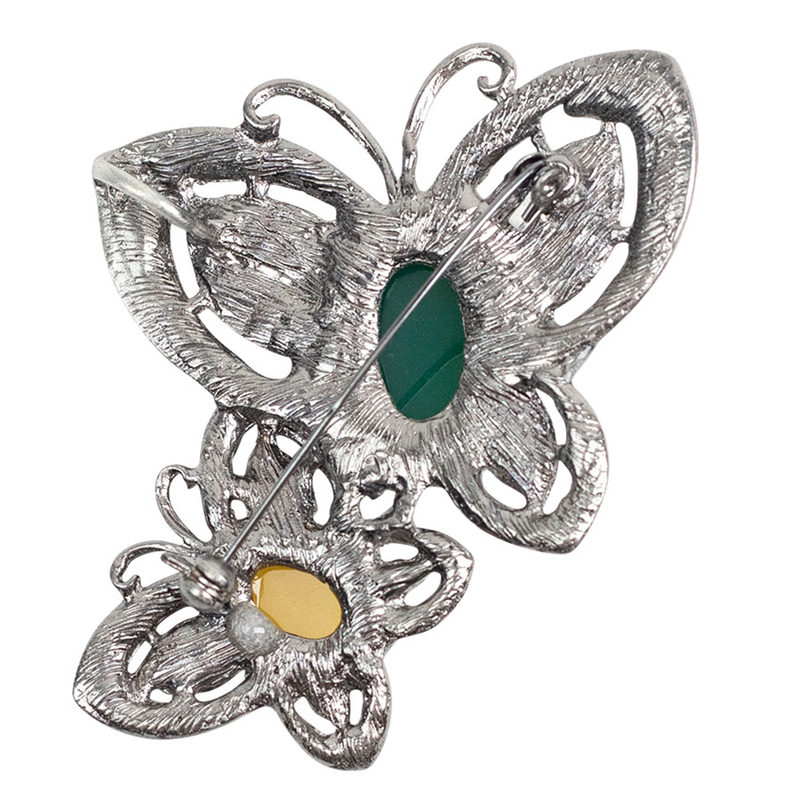 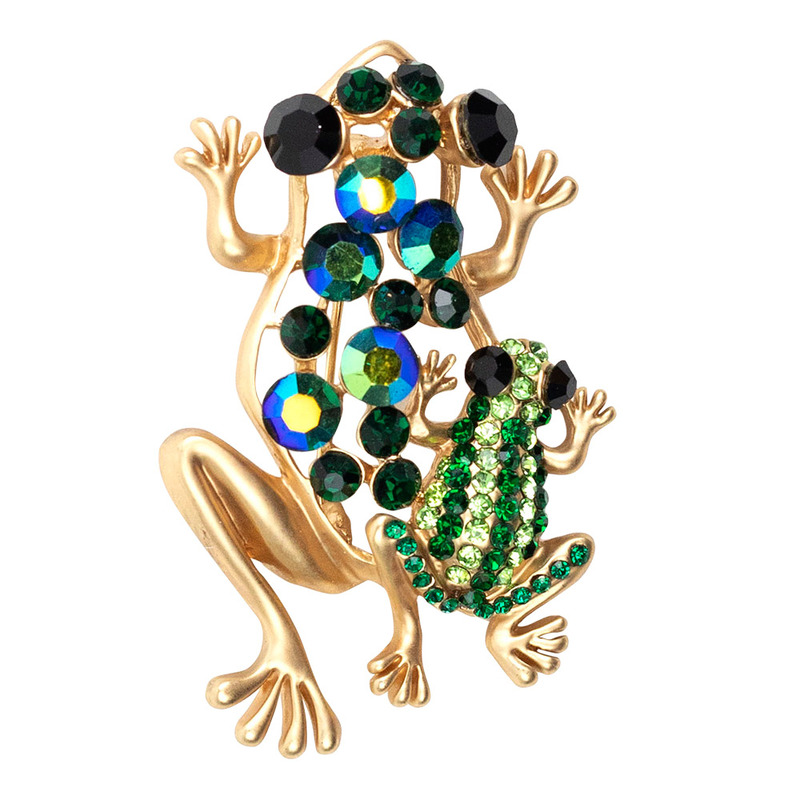 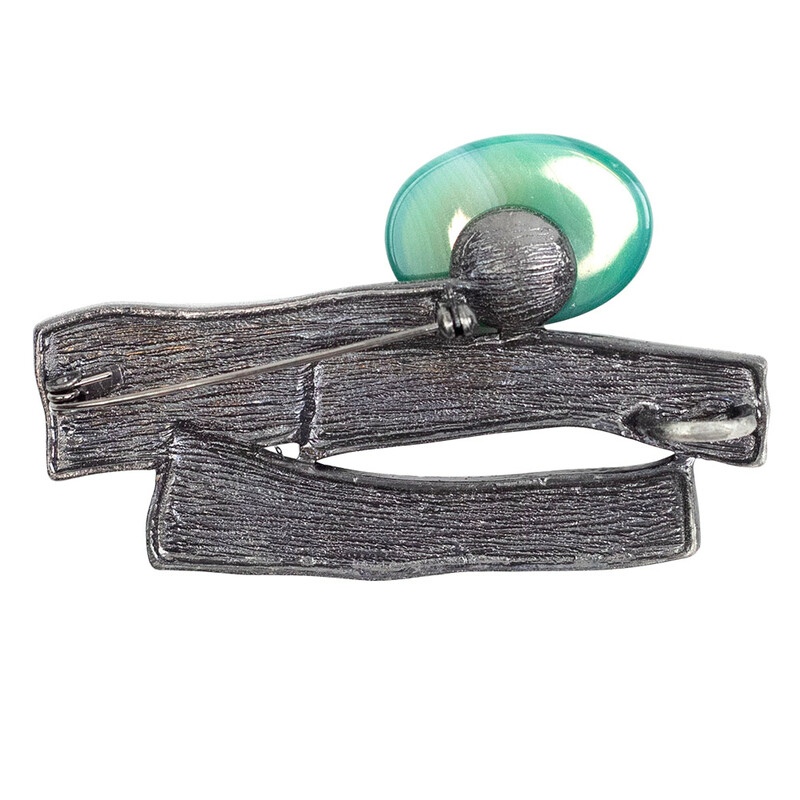 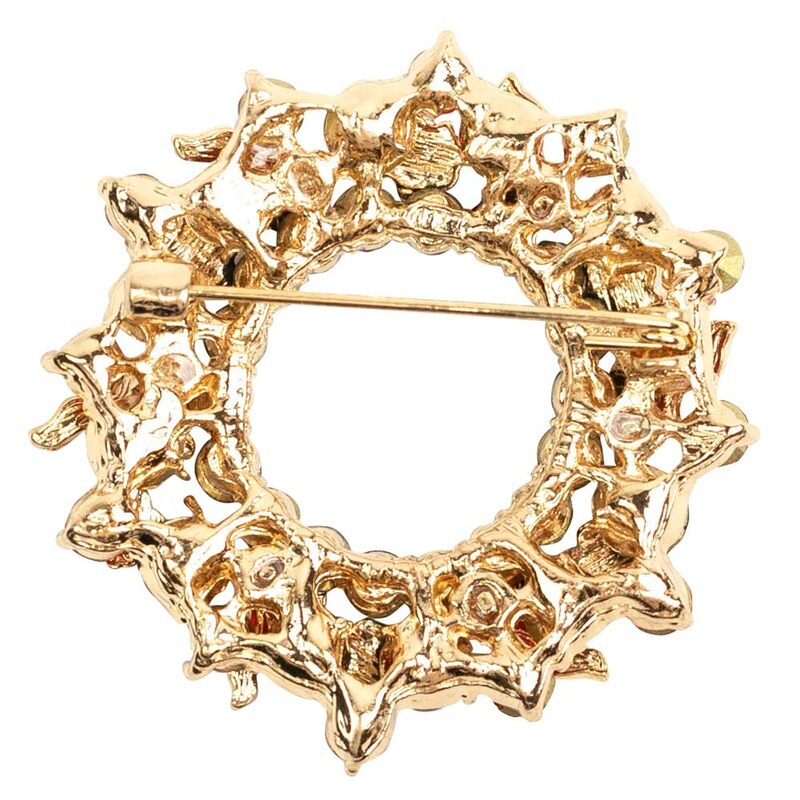 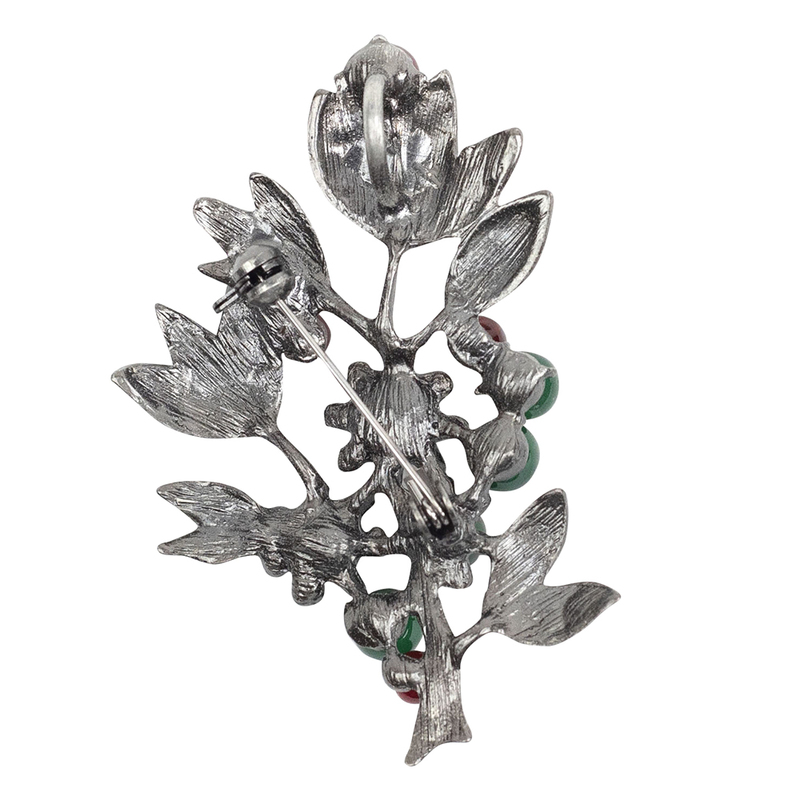 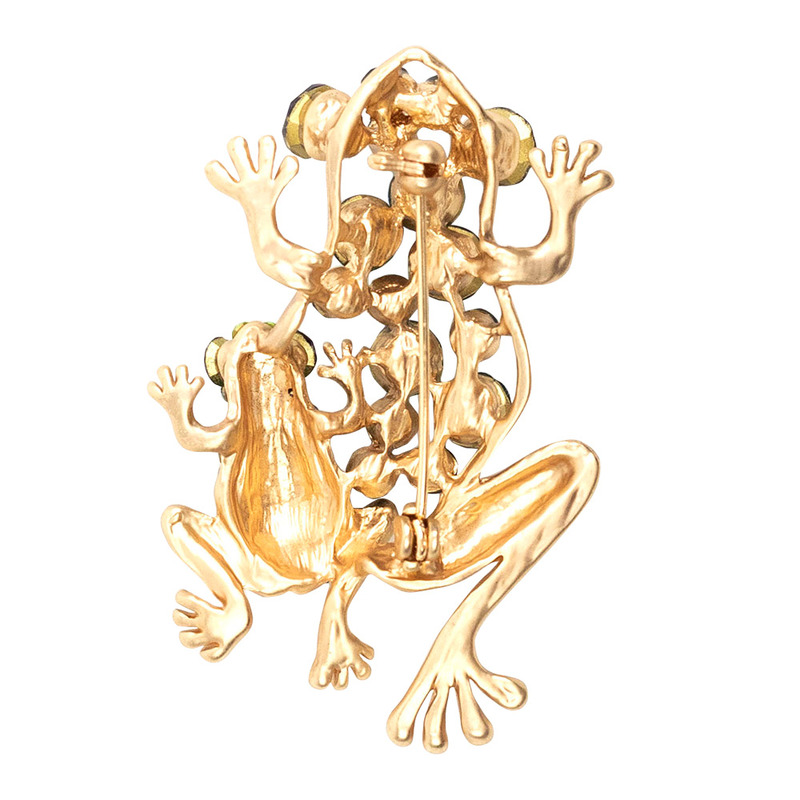 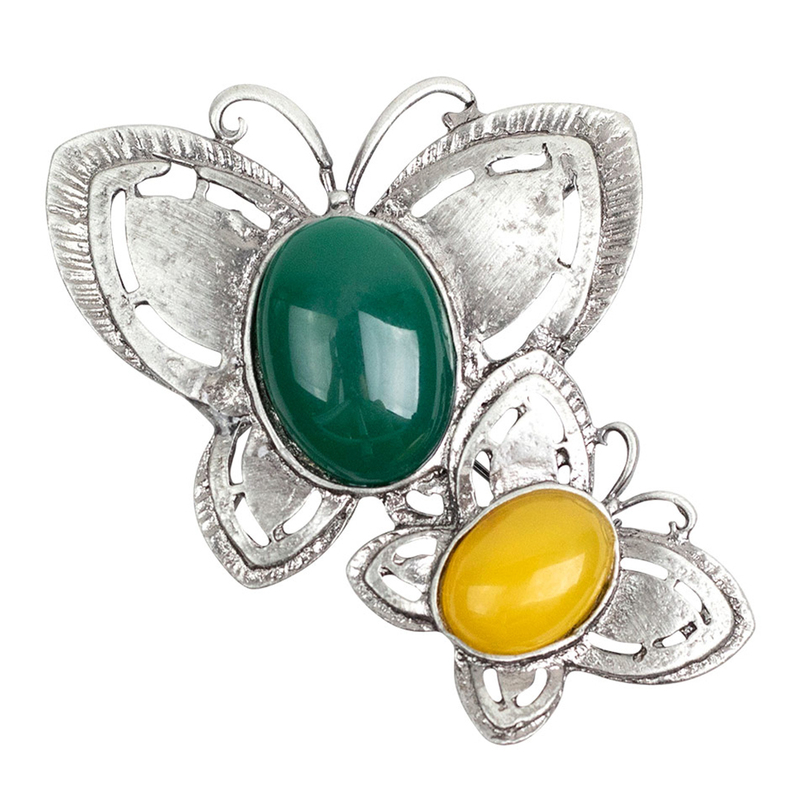 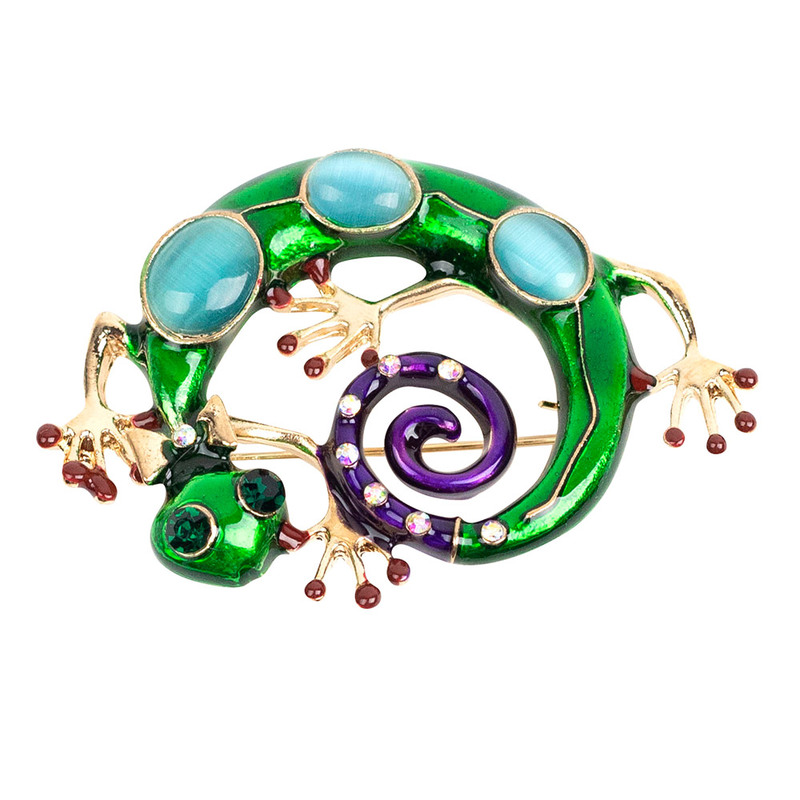 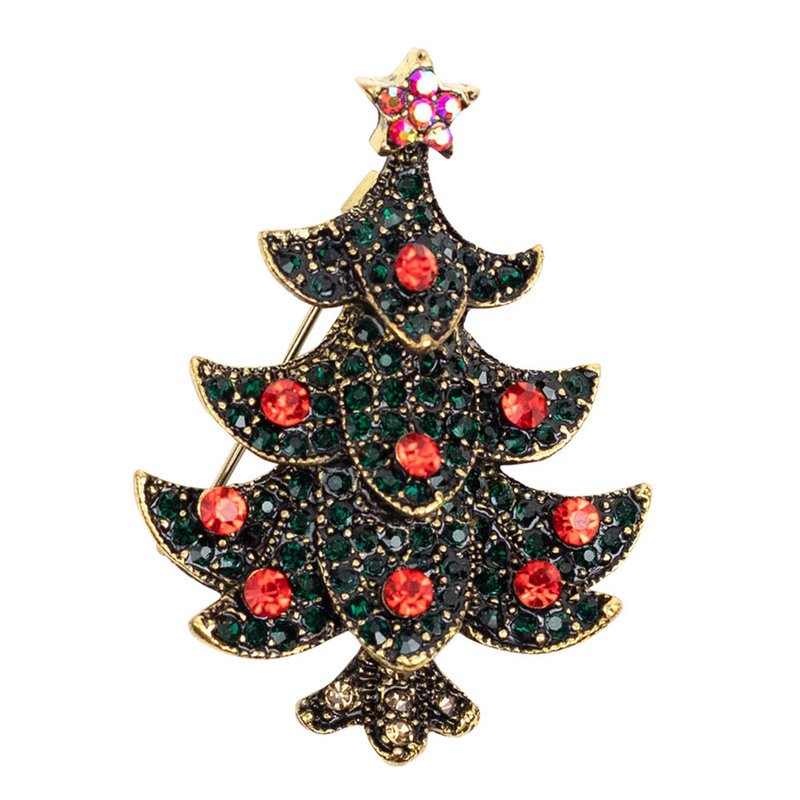 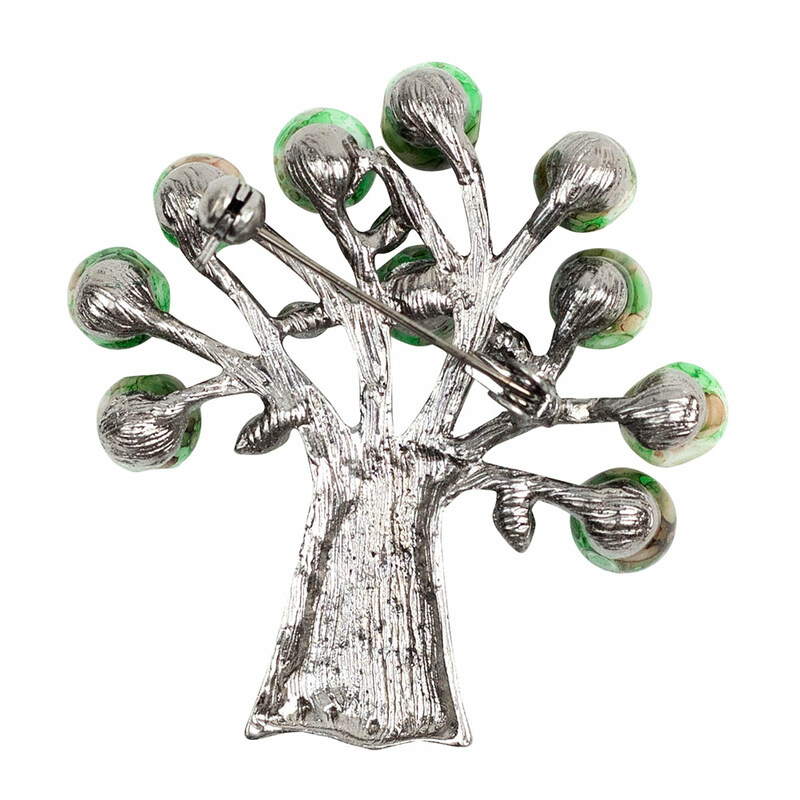 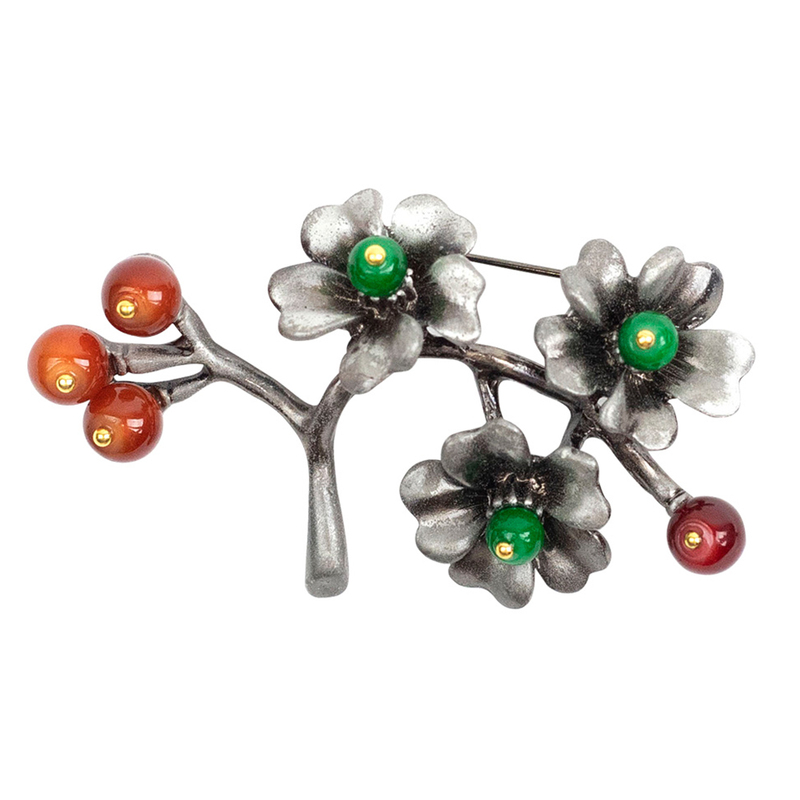 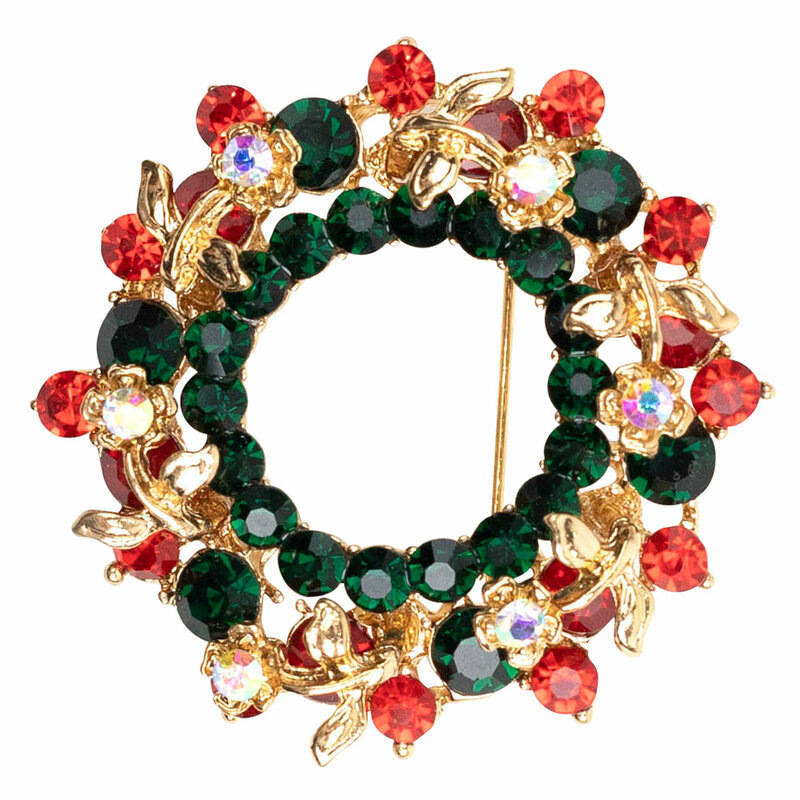 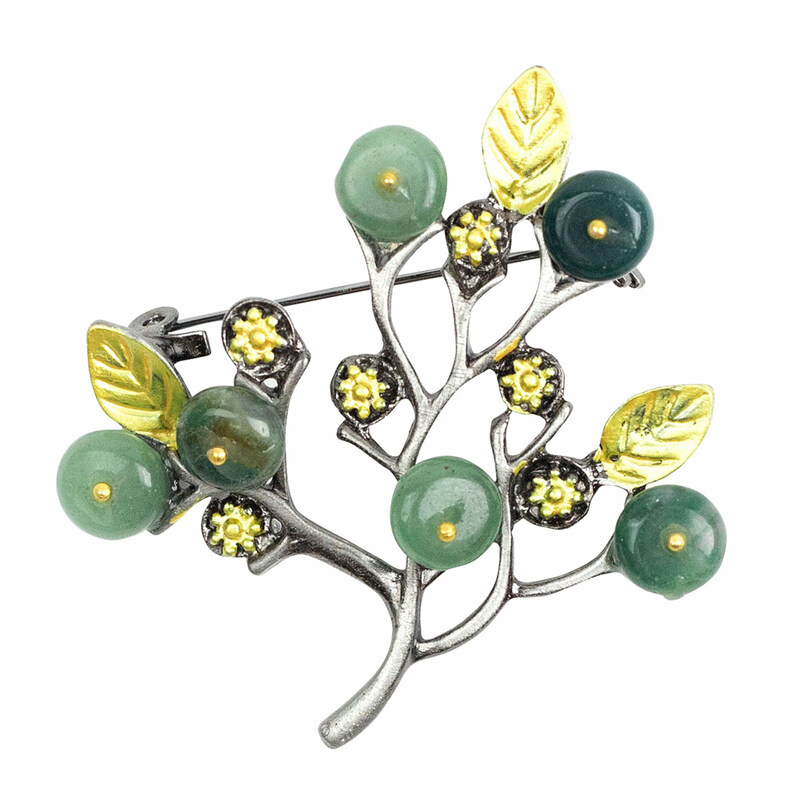 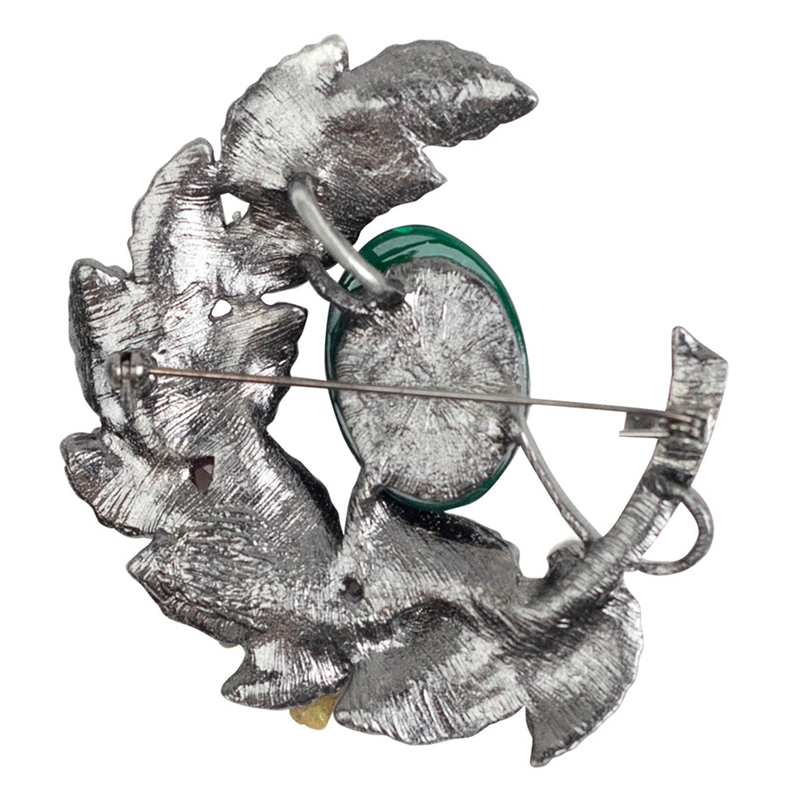 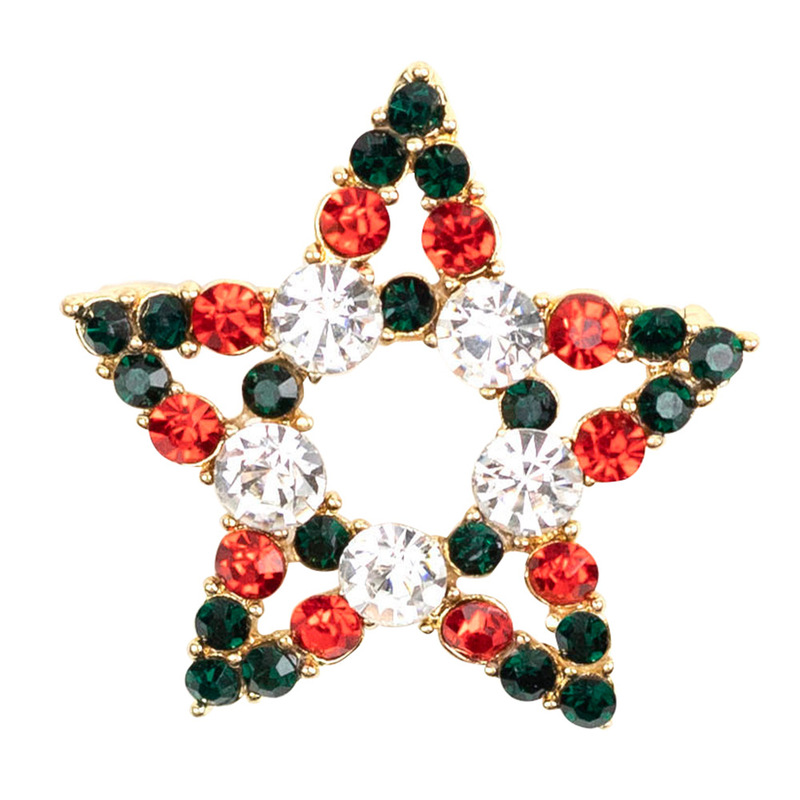 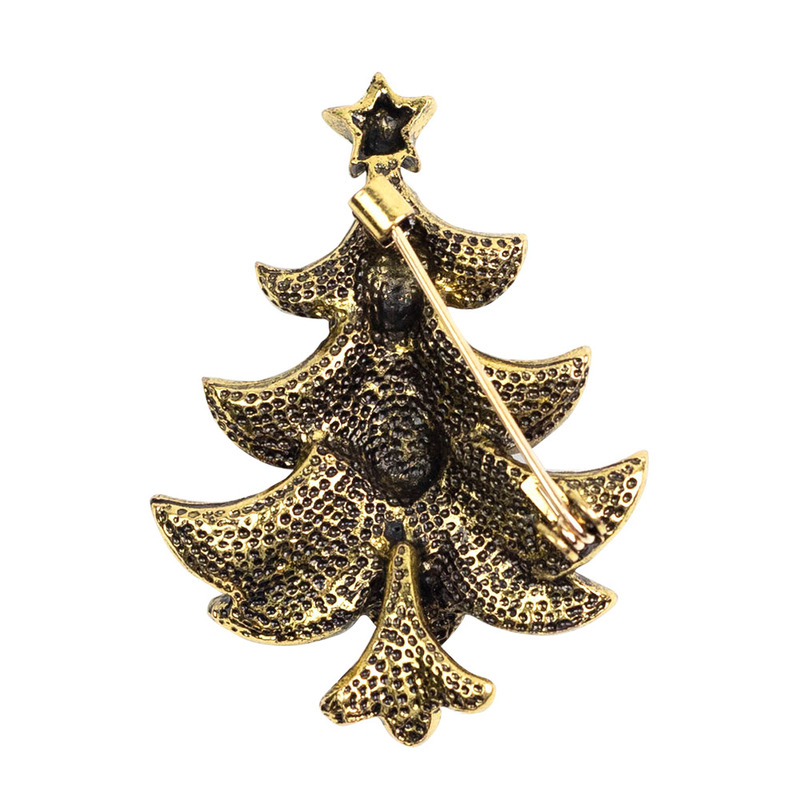 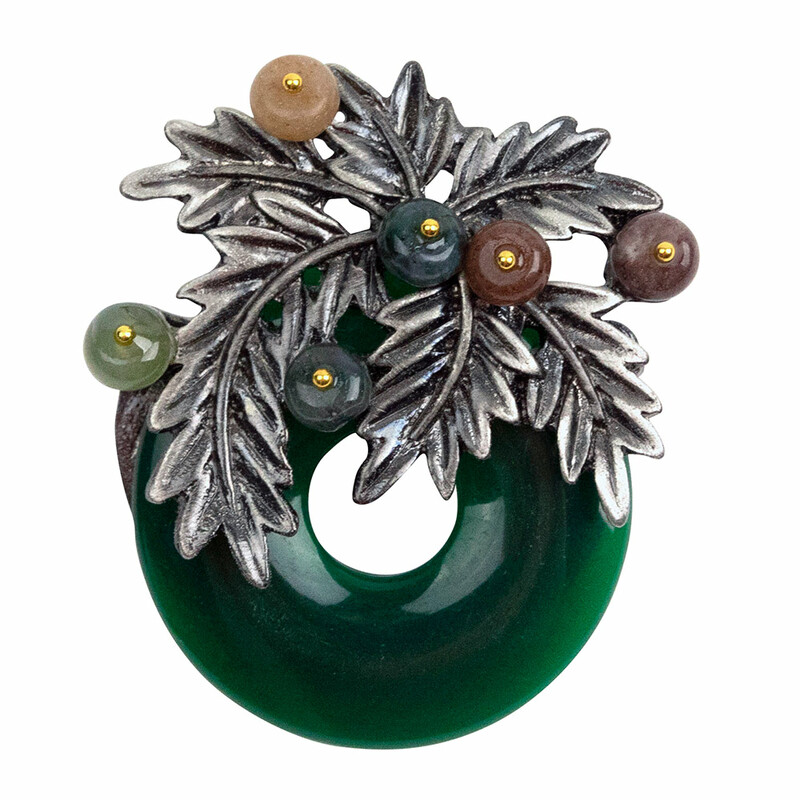 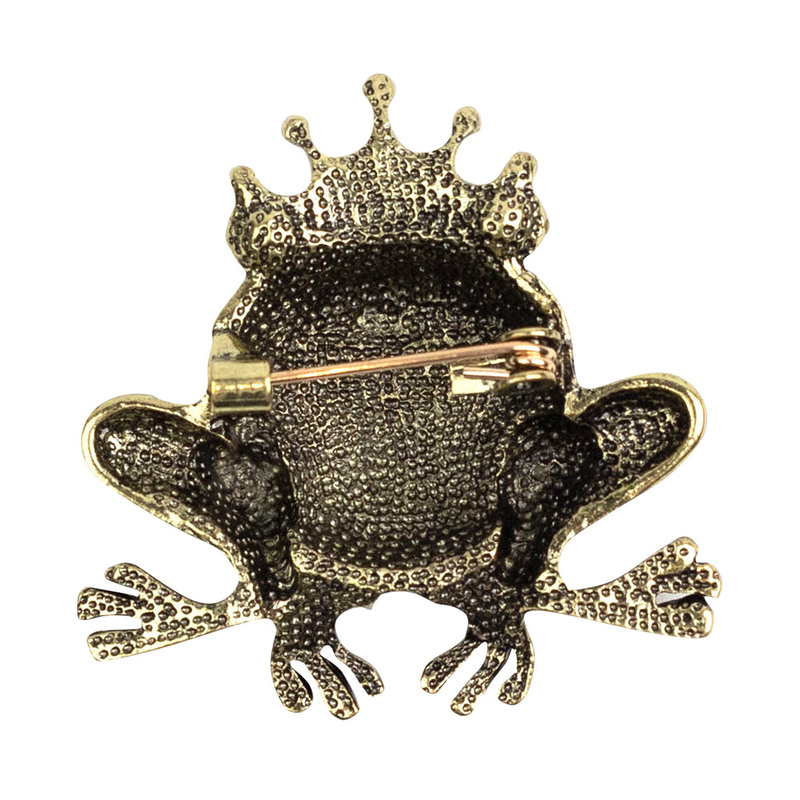 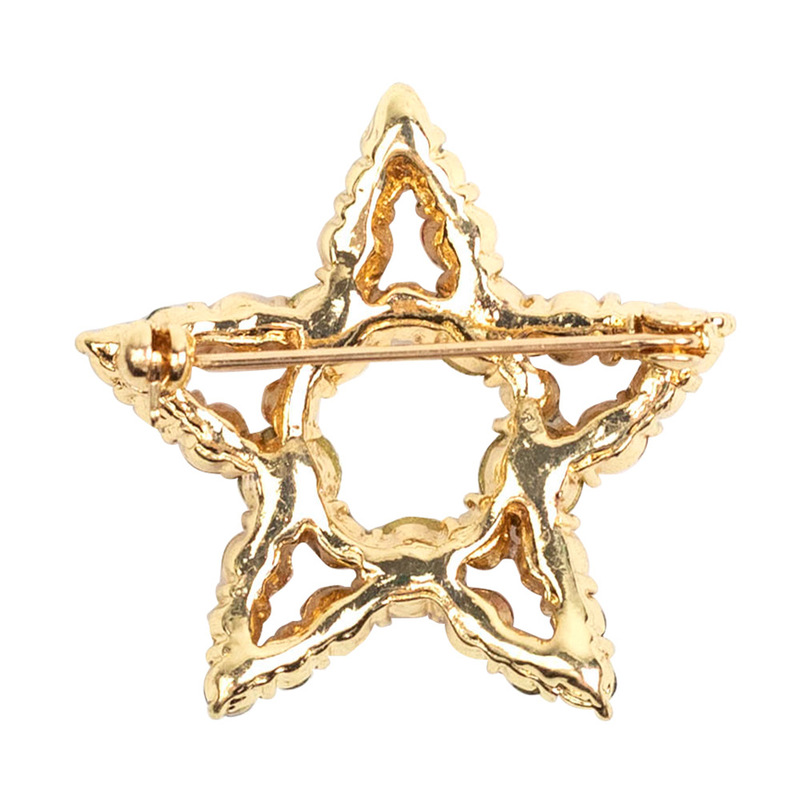 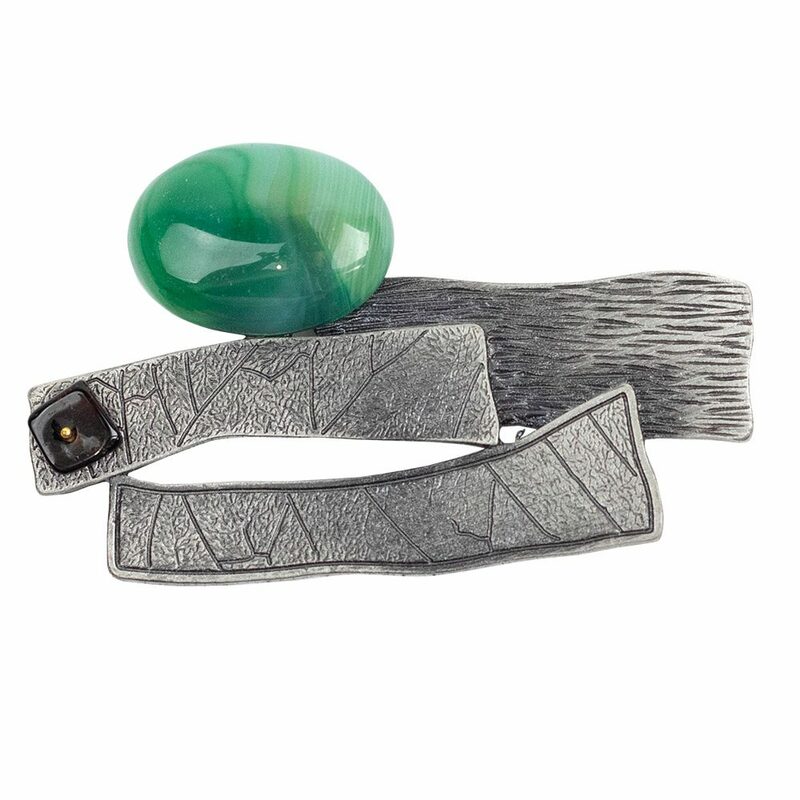 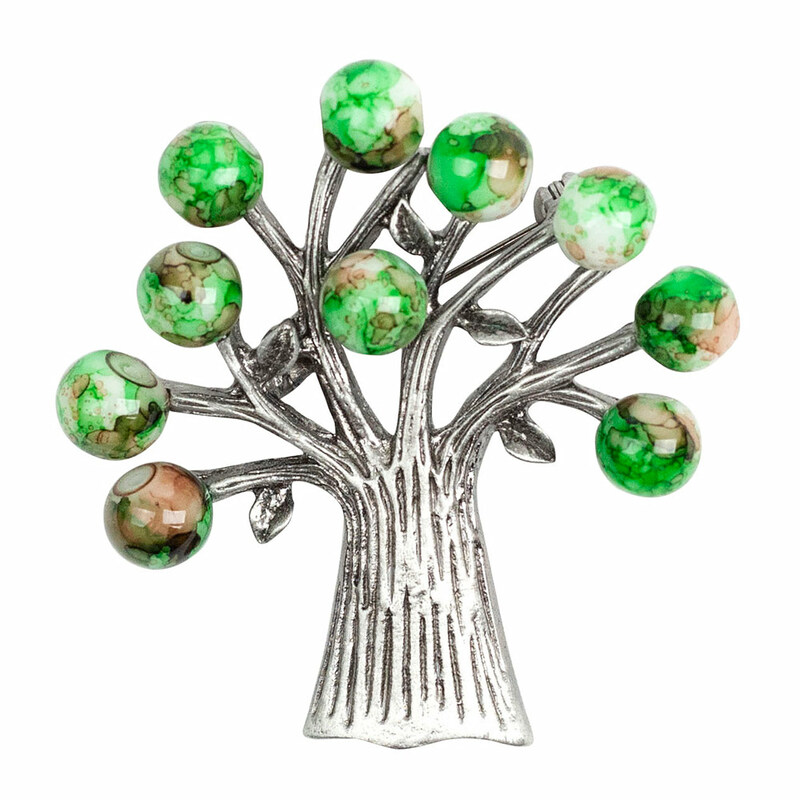 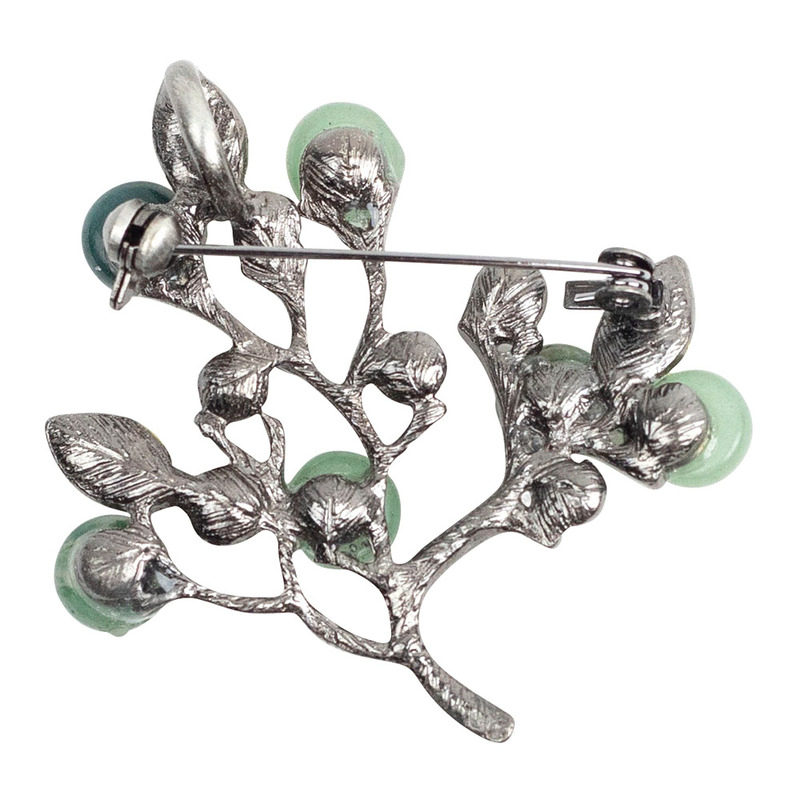 Find the perfect Brooch to match your style! 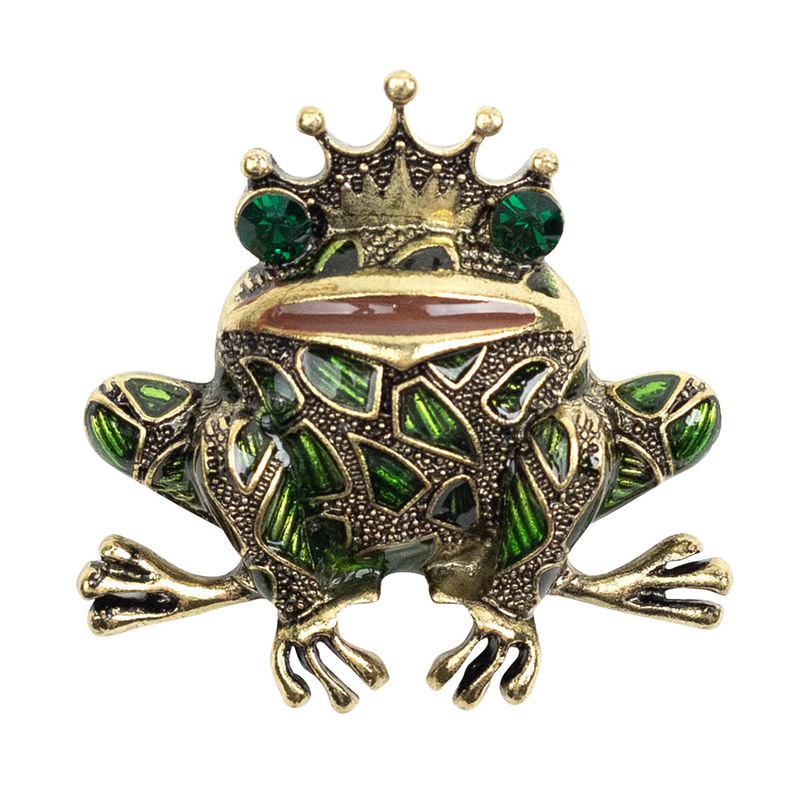 Browse and filter through our huge range here. 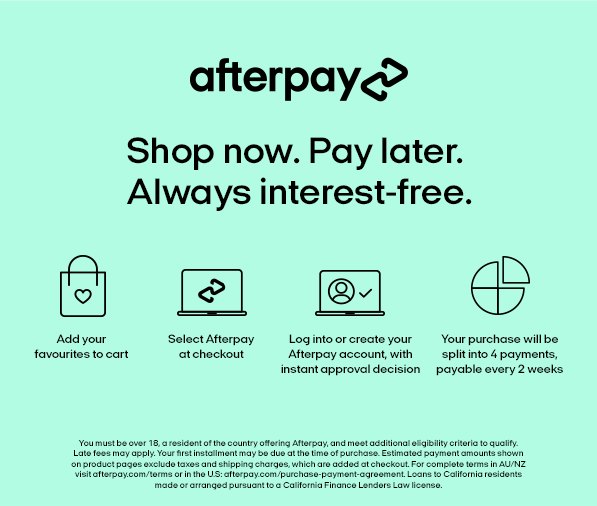 Discover yours today and get 30 day Easy Returns and Fast Free Shipping on orders over $60. 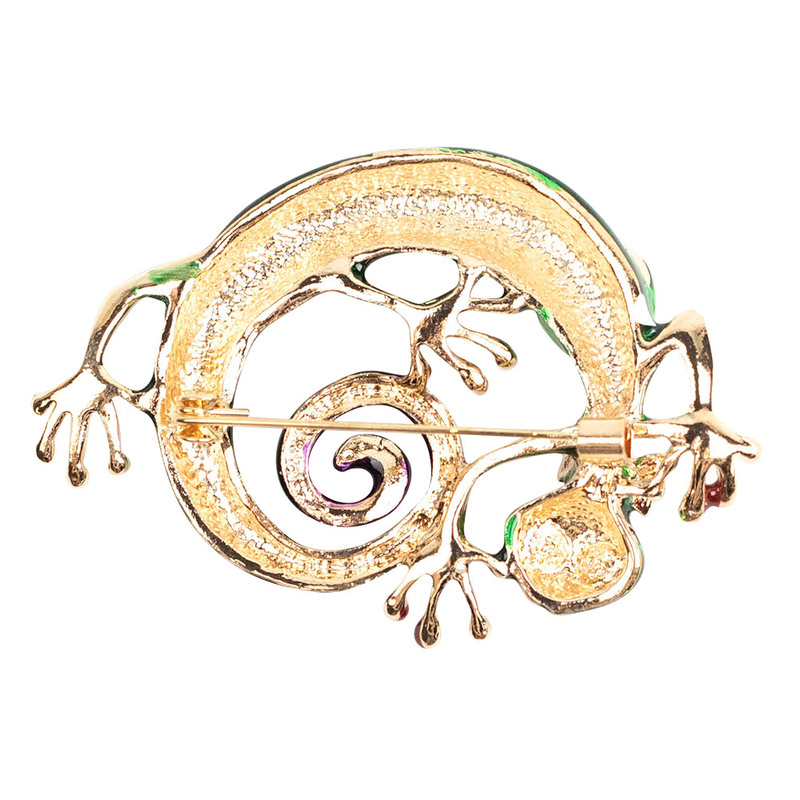 Get early access to our latest brooch designs, exclusive member-only discounts and be the first to know about our legendary sales.